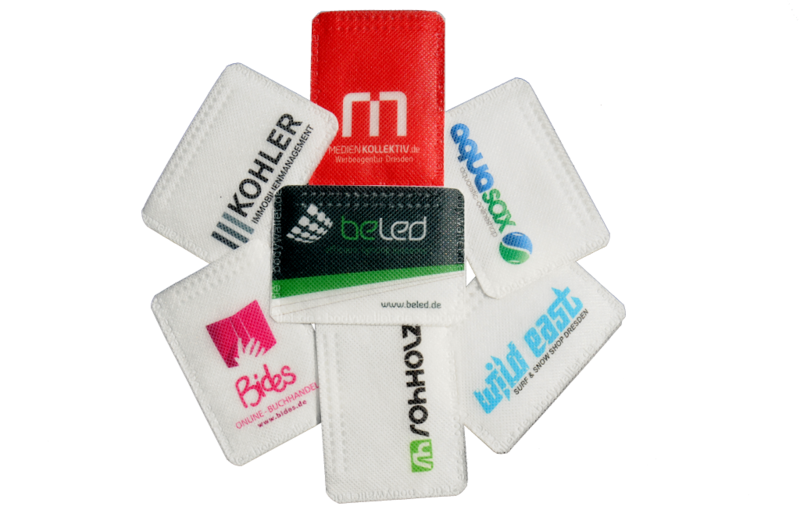 The customized Bodywallet is a perfect promotional product. You can sell it or use it as a give away with your own logo, design or picture. 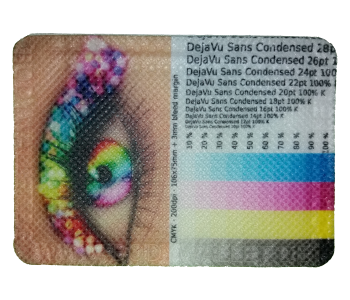 The digitial 4 colour print process allows to print all type of designs and our in-house facilities allow maximum quality control. The Bodywallet is availabe with or without print and unpacked or individual packed with manual. You also can select the number of Bodywallets per package.